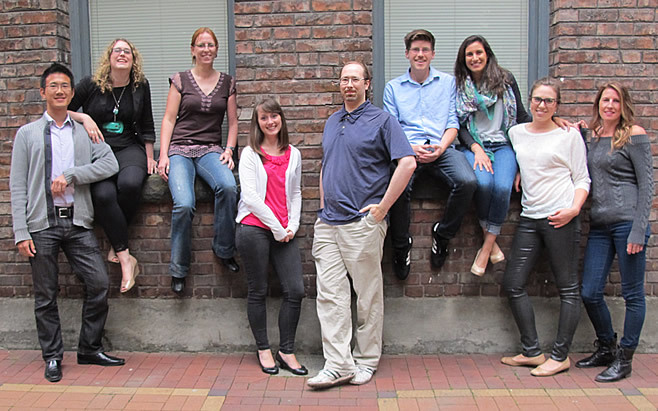 Choralation is a self-directed community acappella choir based in Vancouver, BC, Canada. Our repertoire includes all styles of a cappella music, including classical, folk, jazz, and pop songs, with several original arrangements from members of the choir. Founded in 2008, Choralation was formed from a group of singers who wanted to pursue the enjoyment of making music without the need for any accompaniment. All our selections are sung a cappella, with just the sound of our voices. We rehearse weekly through the year to prepare for performances in a variety of Vancouver locations. Previous performances have included fundraisers for local music charities, Christmas caroling at the Van Dusen Gardens, performances at local hospitals and retirement homes, and singing on Vancouver's downtown streets during the 2010 Winter Olympic Games. Choralation A Cappella is inviting sopranos to audition to join our group. If you love to sing acappella and you'd like to find out more about joining our choir, please visit our Contact Page. 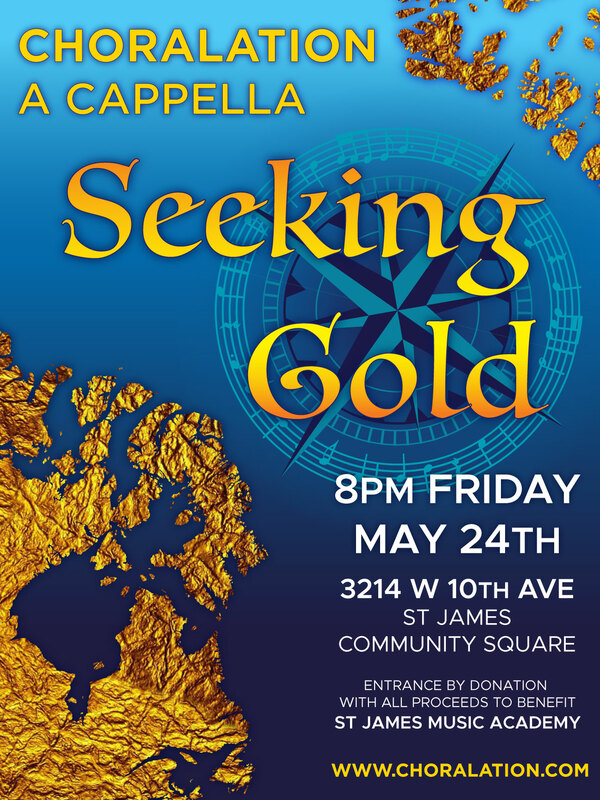 Our a cappella choir rehearses in Vancouver and New Westminster on Tuesday evenings.